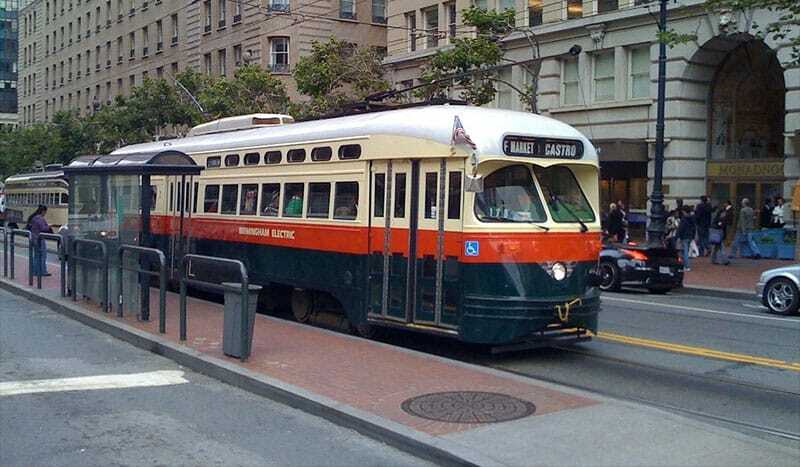 This article is one of a three-part cities on the role of street cars. The opinions expressed here are those of the authors and not the Urban Land Institute or it’s membership as a whole. Once upon a time (1888 to be precise), the United States and the world launched a huge building boom for urban streetcars. Companies like Twin City Rapid Transit laid miles of track in fast-growing cities, extending well past the built areas to serve greenfield sites for emerging suburbs waiting to be platted and built. They did this because the streetcar promoters benefited directly from the land sales. The availability of a new, fast transit system connecting to downtown made houses much more valuable. The fares from the new passengers covered the operating costs of the system.